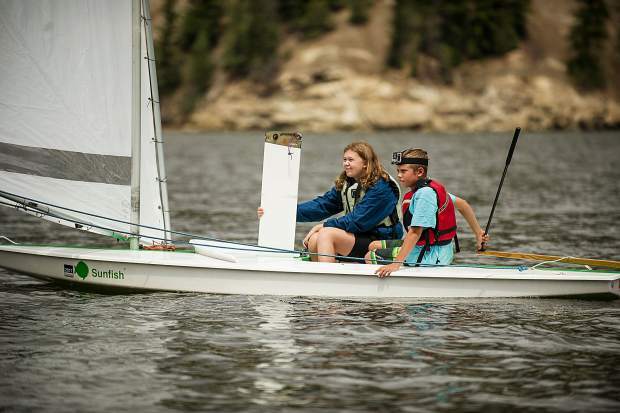 Hope White, 12, and Noah Incze, 10, racing their sunfish on Tuesday on Ruedi Reservoir. 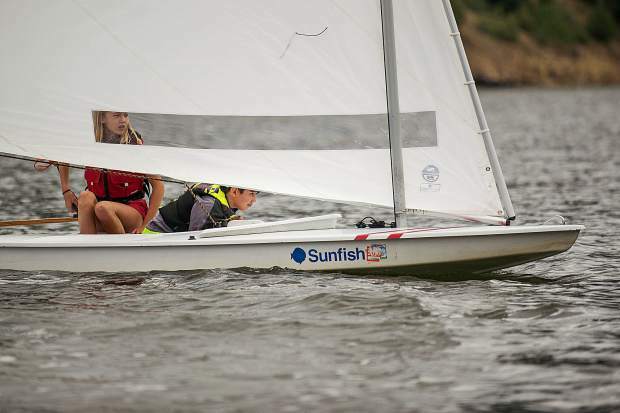 Courtney Sheeley Wyckoff helps Hope White, 12, and Noah Incze, 10, properly roll up a sail on Tuesday at the Aspen Yacht Club. 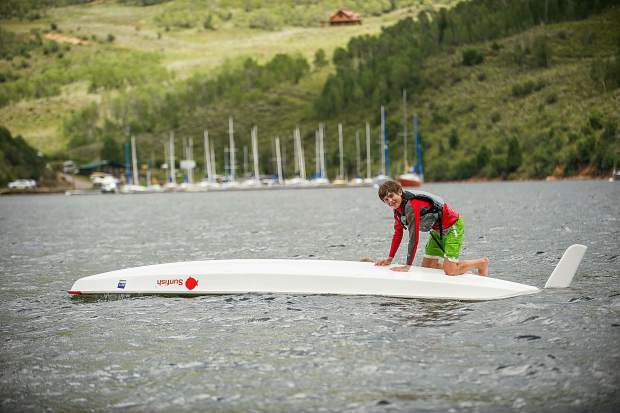 Spencer Perley, 14, gets on top of his sunfish sailboat after purposefully capsizing on Tuesday on Ruedi Reservoir. 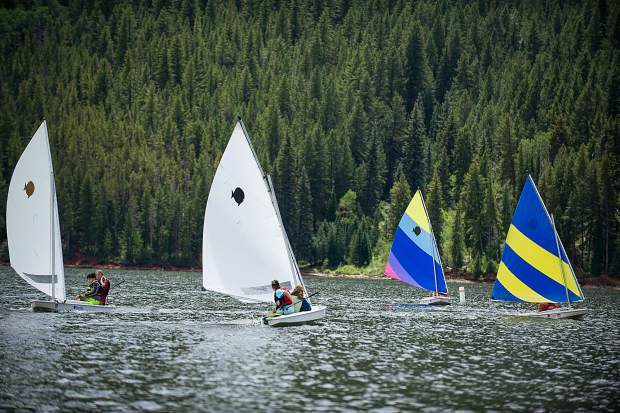 Sean Connolly, a coach for the Don Sheeley Sailing School, practices sailing during the races on Ruedi Reservoir on Tuesday. 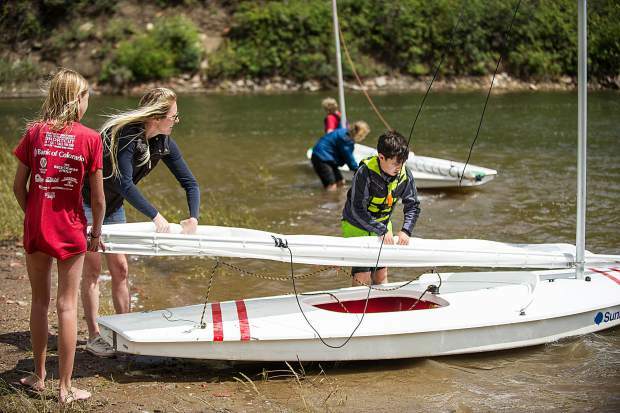 Hope White, 12, and Noah Incze, 10, work on practicing righting their sunfish sailboat after purposefully capsizing on Tuesday on Ruedi Reservoir. 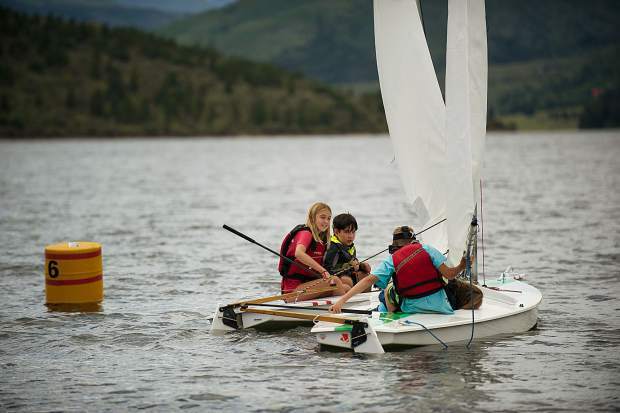 Hope White, 12, and Noah Incze, 10, racing their sunfish sailboat on Tuesday on Ruedi Reservoir. 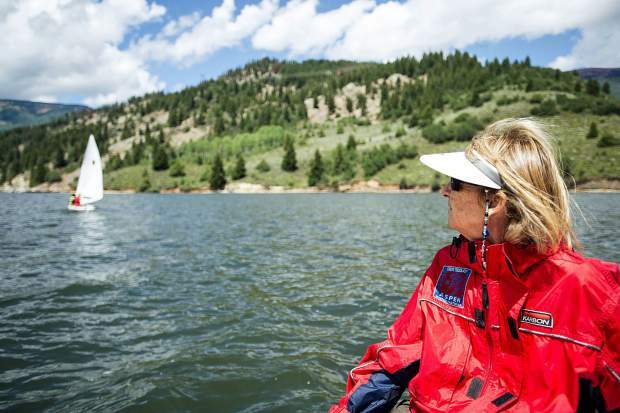 Jill Sheeley watches sailing races for the Don Sheeley Sailing School on Ruedi Reservoir on Tuesday. 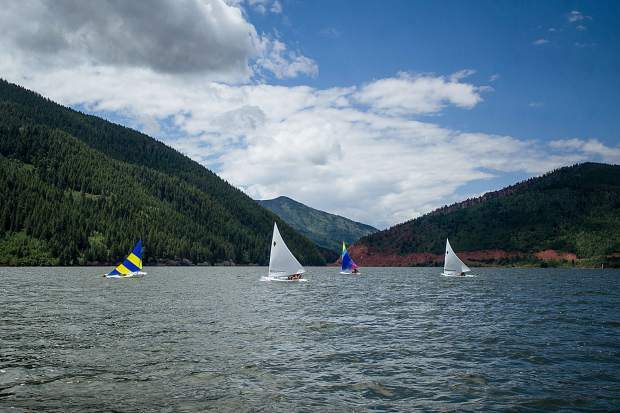 Students participating in the Don Sheeley Sailing School on Ruedi Reservoir Tuesday afternoon. 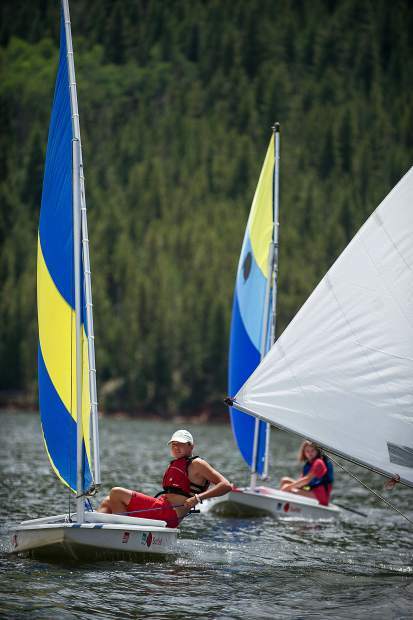 Frenna White, 14, and Henry Hendrix, 10, sailing in the races held on Ruedi Reservoir on Tuesday. 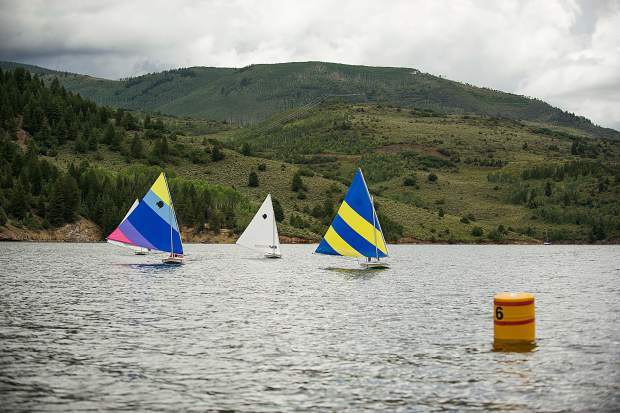 A close-call collision on Ruedi Reservoir between students particitpating in the Don Sheeley Sailing School on Tuesday. 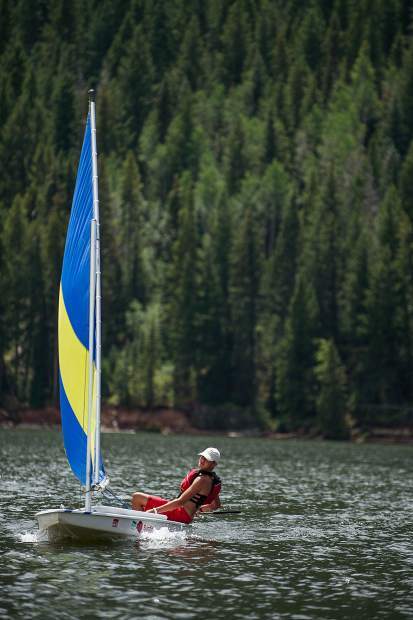 Spencer Perley, 14, swims back to his sunfish sailboat with the centerboard after purposefully capsizing on Tuesday on Ruedi Reservoir. 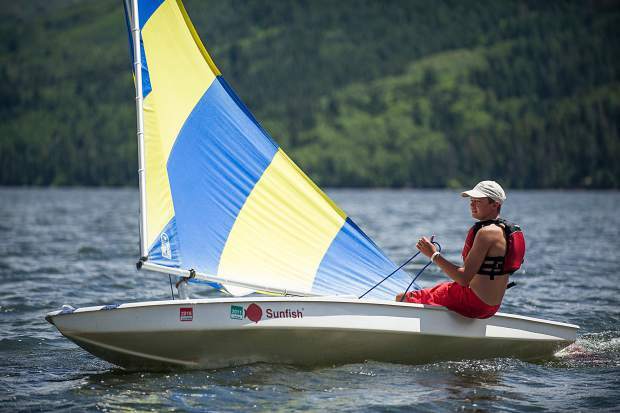 Spencer Perley, 14, rigs his sunfish boat before heading out to race on Ruedi Reservoir on Tuesday. 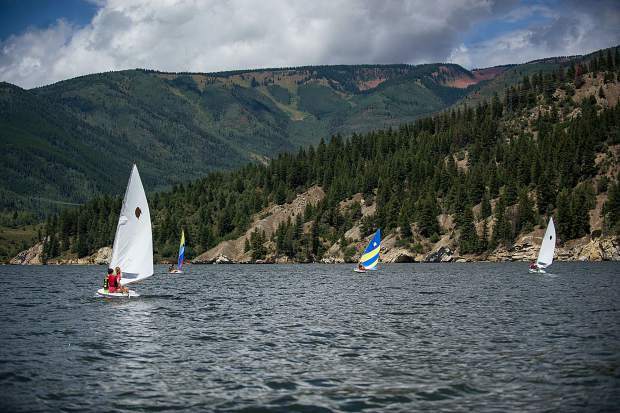 Isla White, 10, and Spencer Perley, 14, sailing on Ruedi Reservoir on Tuesday. 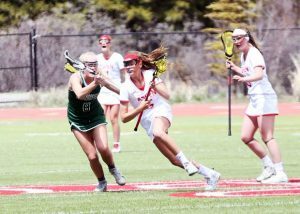 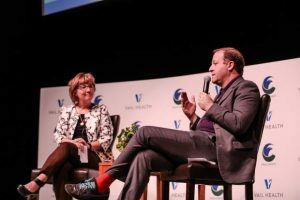 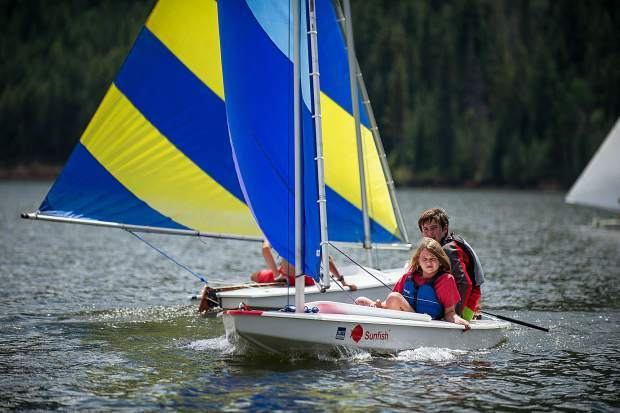 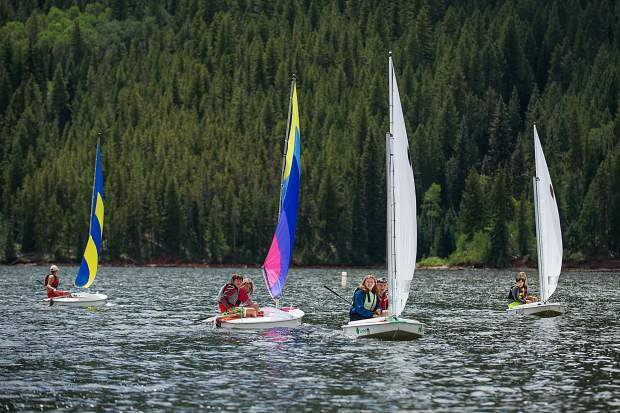 For the first summer in nearly 50 years, Aspen’s lone sailing program is navigating the waters without its leader at the helm. 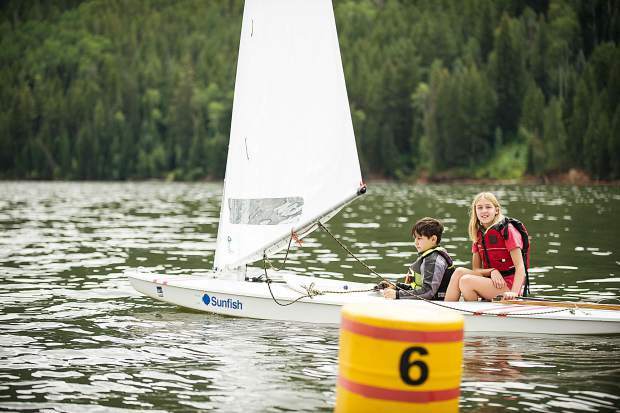 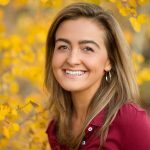 In a full-circle series of events, two of Sheeley’s former students — his daughter, Courtney Wyckoff, and Taylor Hale — now direct the sailing program, which the city Parks and Recreation Department has managed since the school’s inception. 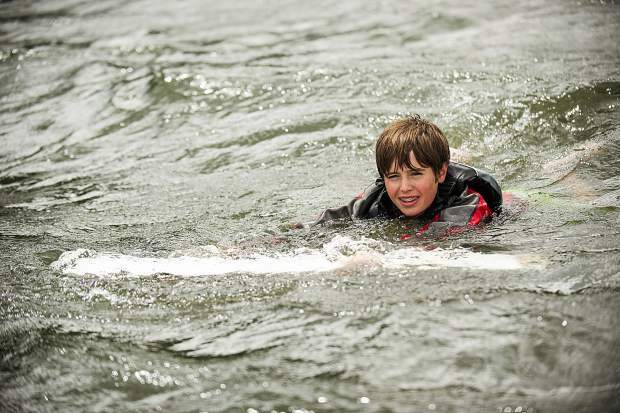 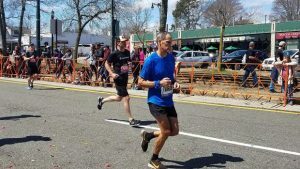 For Hale, honoring Sheeley’s legacy at the school means more than passing along his wisdom. 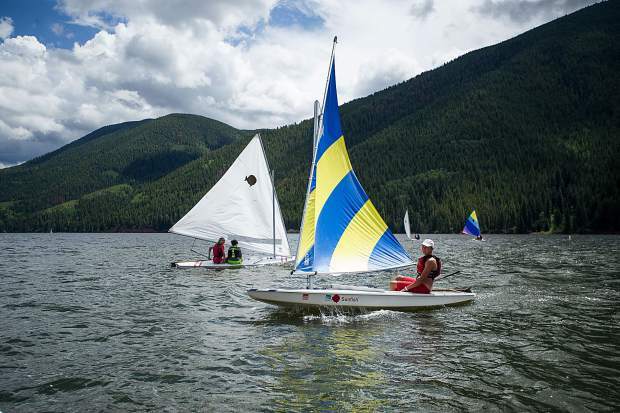 As the Don Sheeley Sailing School lives on, the city is “really impressed” with how they’re running the program, said Susan Arenella, who’s worked closely with the school in her 28 years at the Parks and Recreation department.